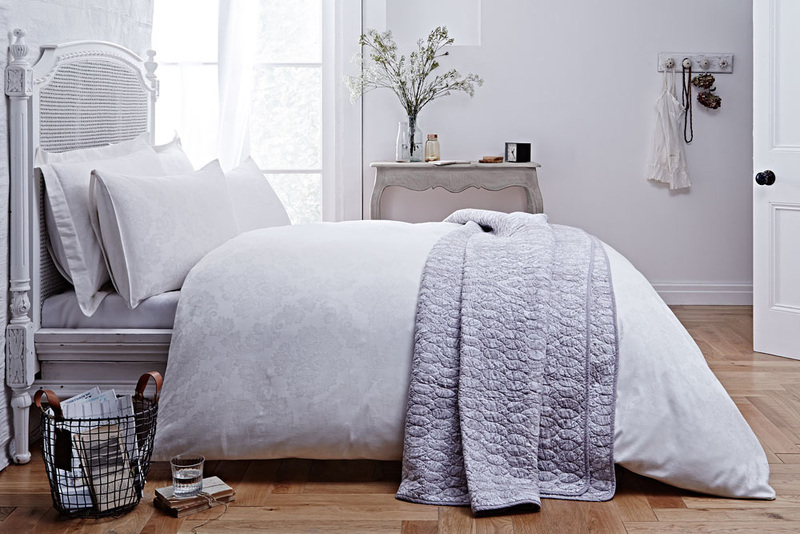 Bianca Cottonsoft is pure luxury for your home. Soft to the touch cottons in naturally comforting shades. Retire in blissful luxury and awake each morning renewed. Our specially edited collection of bedtime stories takes you from a boutique hotel to a laid-back country retreat. Textures and tones, beautiful weaves and subtle embellishments – it's a breath of fresh air.